Square Enix has released Final Fantasy XV: Pocket Edition for smartphones today. 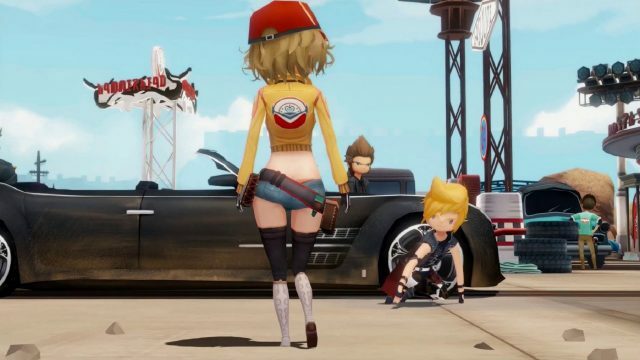 It’s a very cute take on Final Fantasy XV. Final Fantasy XV: Pocket Edition – Available for Android & iOS devices! Final Fantasy XV: Pocket Edition was first announced last August, so it’s great that it’s finally been released. It’s free to download but to experience the whole story you’ll have to pay $20. “Time to get some experience points.” – Prompto. 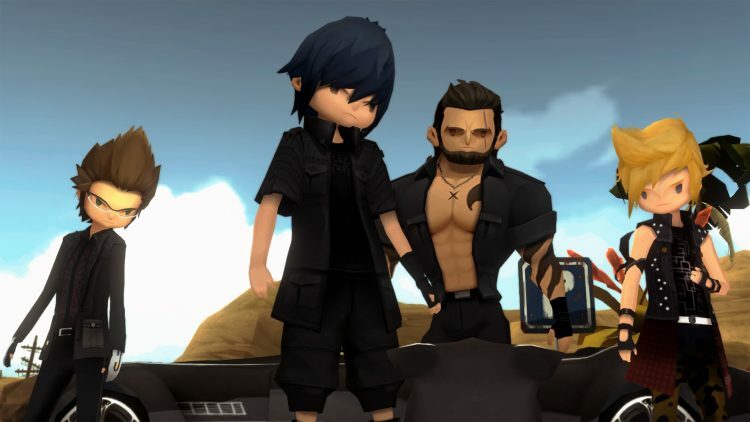 This chibified version of Final Fantasy XV is an example of the impressive feats that mobile games can now pull off. I hope that a PS Vita version is eventually released too. Final Fantasy XV: Pocket Edition is an impressive downscaled version of Final Fantasy XV. Are you a fan of the chibi art style or do you prefer characters drawn with more realistic proportions? Did you like this article? If so, you could read Elder Scrolls Online 2018 plans article next. Alternatively, you could read the ESO player who hoarded 40k locpicks rewarded article. I usually love more realistic characters and styles, but if this feat can reduce system requirements to the degree of being able to run on mobiles, I’m all for chibified versions!. I would like even giant developers to make serious chibi games for mobiles, maybe some games with good stories would make mobiles games seem more decent than all these loot boxes based games!